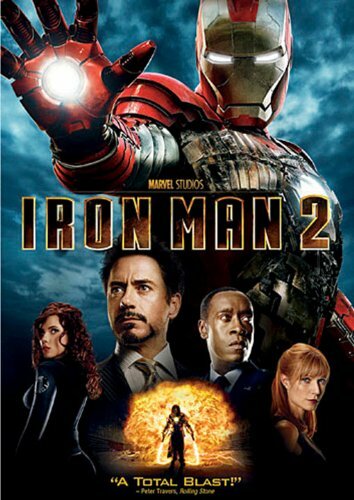 Robert Downey Jr. returns as billionaire Tony Stark in this thrilling sequel to the worldwide blockbuster. Now that his super hero secret has been revealed, Tony’s life is more intense than ever. Everyone wants in on the Iron Man technology, whether for power or profit… but for Ivan Vanko (“Whiplash”), it’s revenge! The last good Iron Man, and the only appears of the One True War Machine. Iron Man three turned him into a hot rod painted like the American Flag and Civil War slimmed his frame down too far and made him weak. While I’m saddened that we didn’t get to see Terrance Howard in the role again, I welcomed Don Cheadle to the role, he’s a damn fine actor. My favorite scene of all the MCU films thus far took place in this movie, the grotto battle still takes my heart every time I watch it, especially with surround sound and the bass turned to 11. The hand cannons and explosions just sound so damn perfect!